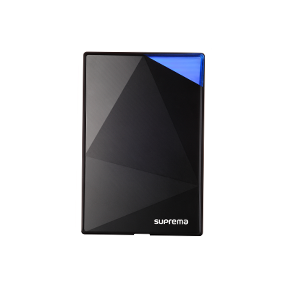 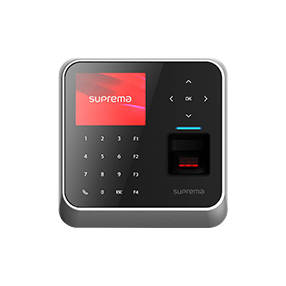 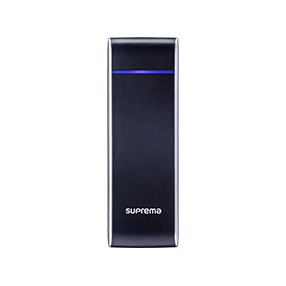 Suprema provides state-of-the-art biometric access control solutions to hospitals and healthcare institutions around the world. 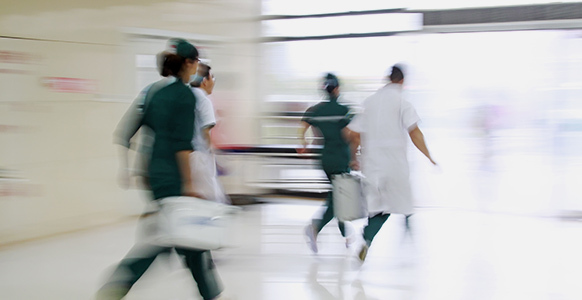 Challenges in securing hospitals and healthcare institutions are unique because facilities are operating 24/7 with highly ‘open’ access in public areas while requiring the strict level of security when it comes to the safety of patients, medical information, operation rooms, and drug storages. Based on our expertise in the healthcare industry, Suprema provides a secure, flexible and advanced solution to meet the challenging needs of the healthcare facilities. 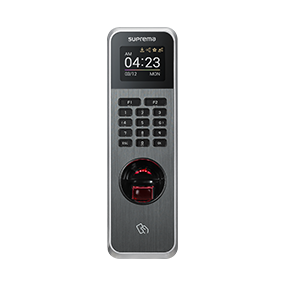 This technology is particularly useful in hospitals and residential care homes as in the event of a fire it automatically generates a report containing crucial information about who is within the building and potentially where they are. 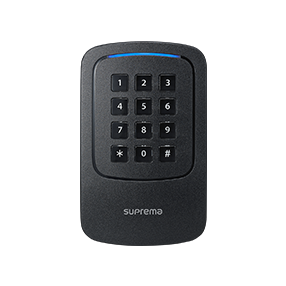 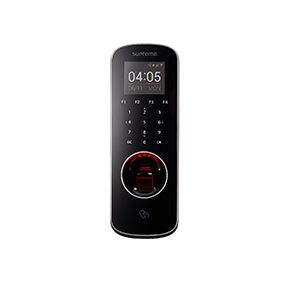 This software operates via the access control smart card or fob that an employee uses to gain access/exit to a building. 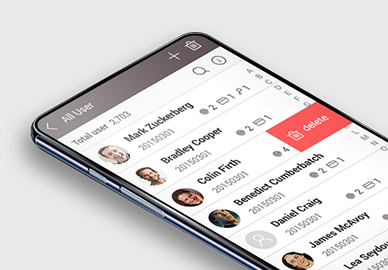 In the emergency event, the fire roll-call software alerts occupants to the emergency while simultaneously activating the report at a safe pre-determined remote point. 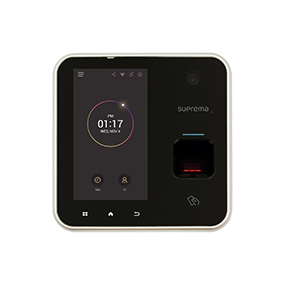 Larger hospitals and residential care homes which operate on more than one floor and perhaps across several sites may also benefit from a fully integrated access control system with CCTV, intruder alarm, fire detection, and building systems. 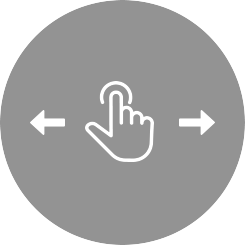 One way to attain this is by adopting the use of Internet Protocol (IP) technology which allows these systems to communicate with each other to maximize their effectiveness. 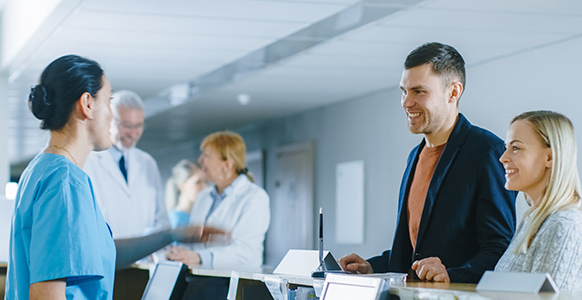 The visitor management system should be considered in an environment with a fleeting number of patients and visitors. 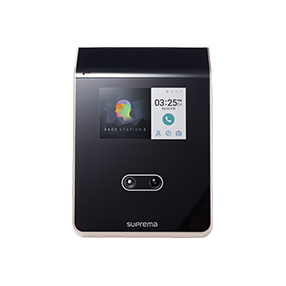 This system can print photo ID and allow access to the specific areas in the hospital or residential care home. 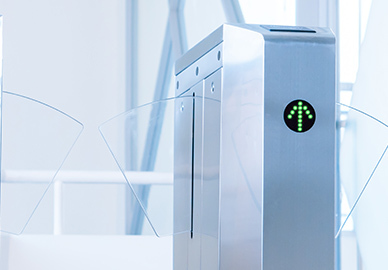 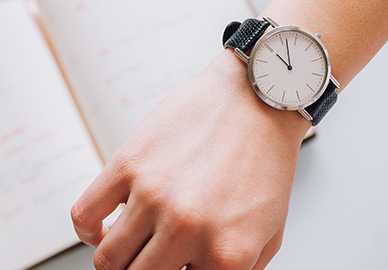 Moving to a software solution for visitor management is an easy and inexpensive solution and can provide many added benefits.